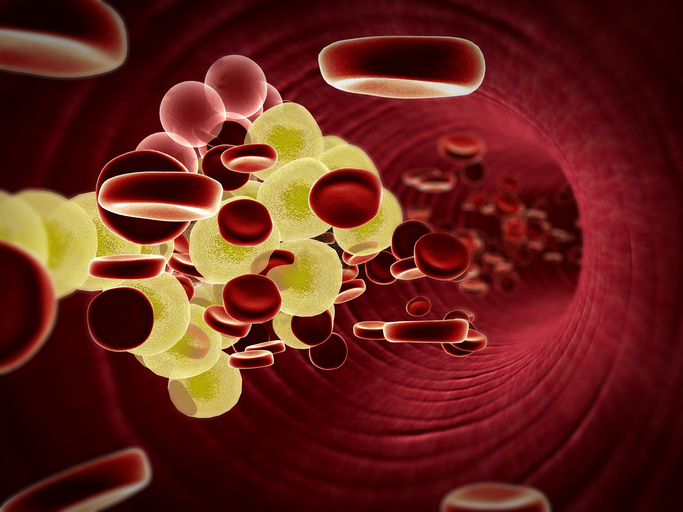 Four-year-old genetic testing company Color Genomics has announced its first foray outside the hereditary cancer screening area with the launch of a familial hypercholesterolemia (FH) screening test. FH is an hereditary genetic disorder that manifests in very high levels of cholesterol and elevated levels of LDL—or “bad” cholesterol—in the blood. The Color Hereditary High Cholesterol Test, priced at $249, will screen the three genes known to cause the most cases of FH: APOB, LDLR, and PSCK9. Citing research published last June in the Journal of the American College of Cardiology, Color noted that nearly 90% of people with FH are not aware they have the condition. Further, those with the condition are nearly 22 times more likely to develop coronary heart disease than those with normal cholesterol levels. The intent of identifying people with FH is to allow them to modify their behavior via improved diet and exercise to help mitigate FH and stave off the development of coronary heart disease. “At Color, we’re building a preventive health service which helps people learn their genetic risk in important health areas like heart health and cancer—and use that knowledge to be more proactive about staying healthy, which could save their families (and our entire healthcare system) lots of money,” wrote company cofounder and CEO Othman Laraki in a blog post announcing the new test. To date, Color has focused its efforts on the continued development of its 30-gene, hereditary cancer risk test, which it also offers for $249 as primarily a self-pay test. In June, the company began accepting health insurance payments for these tests and renewed its commitment to working with the Centers for Medicare & Medicaid Services (CMS) to lower the overall costs of genetic testing. The company did not indicate whether the new FH screening test would be similarly covered under patient health plans, though it did note the company would provide doctors with vouchers for lower-income patients to receive the test at a reduced cost. In addition, Color offers a patient-pay price of $349 for those who want to order both the cancer and cholesterol tests. The FH test is the first outside cancer, but won’t be the last. Color indicated it would be launching more tests later this year intended to empower patients to take a more active role in their own health.